We work on many projects that explore a theme of resilience within all of us. Our projects share journeys of resilience through visual arts, performance, dance, theatre, writing and beyond. ​We're hitting the road. Join us for the first international exhibition at the 4th World Parkinson Congress from September 20-23, 2016, at the Oregon Convention Center, OCC in Portland, Oregon! ​The Forging Resilience; Capturing Moments: Living Life with Parkinson’s art installation brings together inspiring quotes, stories, texts, wordplay and photography to share many journeys of resilience from the global Parkinson's community into one installation that will take the shape of a tree with thousands of leaves. 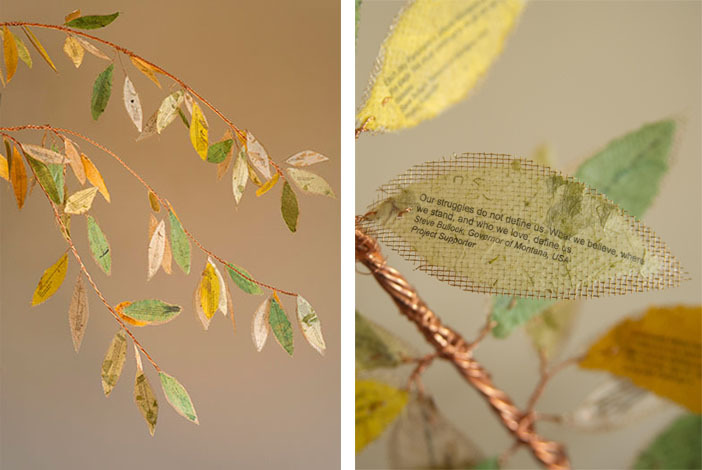 Each leaf will have the quote or message of someone living with or touched by Parkinson's from around the world. 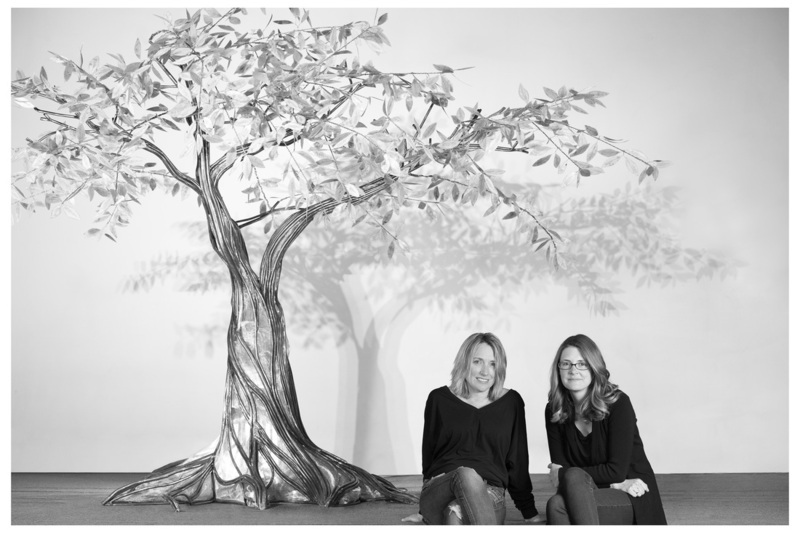 ​﻿The Forging Resilience; Capturing Moments: Living Life with Parkinson’s art installation brings together inspiring quotes, stories, texts, wordplay and photography to share many journeys of resilience from the global Parkinson's community into one installation that will take the shape of a tree with thousands of leaves. Each leaf will have the quote or message of someone living with or touched by Parkinson's from around the world. The installation will premiere in Missoula, Montana, May 9-31, 2016, at the Montana Museum of Art and Culture, MMAC. The first international exhibition will then open at the 4th World Parkinson Congress from September 20-23, 2016, at the Oregon Convention Center, OCC in Portland, Oregon. ​Please join in sharing YOUR story for the project. Help us build our Forging Resilience ​Art Installation. By sharing your stories and quotes you will inspire, connect and help us build our tree of resilience. 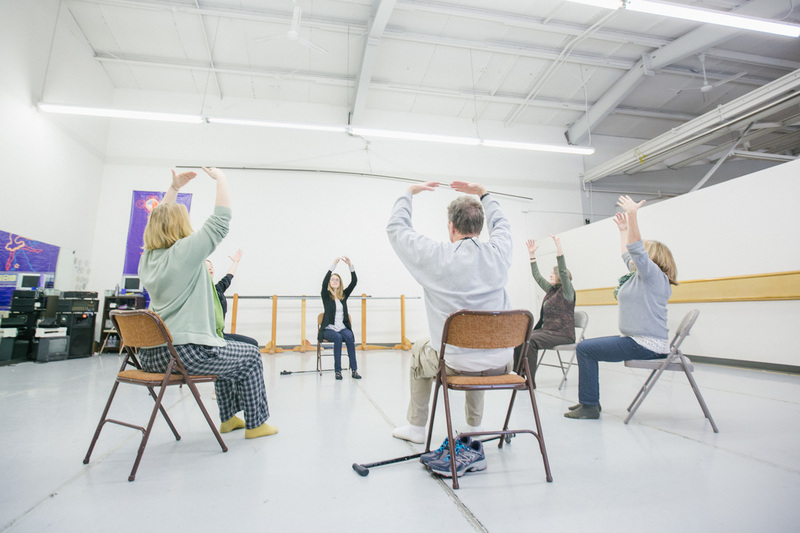 The Snow Queen, which will have a world premiere at the MCT Center for the Performing Arts February 20 and 21, 2016, is an exciting collaboration between MCT and the Silver Foundation “Forging Resiliency” project. The young actors of Missoula will be the first in the world to express the newly written lines, sing the original songs, and wear the brand new costumes of this “World Premiere” based on the theme of resilience. The Snow Queen will then make its way through North America and across oceans as part of an international tour. More than 36,600 kids and nearly 1,100 towns will experience The Snow Queen. Truly a “World Premiere”… opening in Missoula! Michael McGill is the writer, composer, and designer of The Snow Queen. With feedback from “Forging Resilience,” the script will emphasize the importance of perseverance and resilience in the face of obstacles and adversity. Gerda never gives up her quest to find her best friend, Kay, who is kidnapped by the Snow Queen, despite the many difficulties of the journey. In the end, Gerda not only finds Kay, she also helps him adjust his perspective, so he sees the good in situations, not the evil that the mirror shards in his eye and heart caused him to see. Originally from Montana, she has worked as a performer, choreographer, educator and arts leader in the United States and internationally. In 2013, she initiated the first nationwide Dance for Parkinson’s Australia program working with the founders of the US based Dance for PD® Program. As the Program Manager for Dance for Parkinson’s Australia she has presented at multiple Parkinson’s Conferences and has worked with communities to support Dance for Parkinson’s classes throughout Australia. She is currently supporting Queensland Ballet in their Dance for Parkinson’s Pilot Program. This film tells the story of some of the original dancers and teachers in the Dance for PD® program in Brooklyn, New York and is part of VIBE in an exclusive showing for the first time in Missoula. 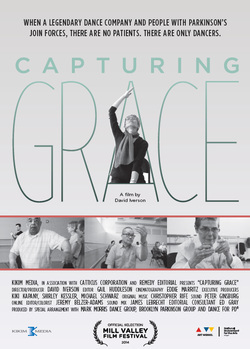 "Capturing Grace is a story about two realms. One is occupied by some of the most acclaimed modern dancers in the world. The other is inhabited by a group of people with Parkinson’s disease. This film is about what happens when those world interact." A documentary film about the first and only ballet school for the blind in São Paulo, Brazil. Always look up and do what you love, that’s the lesson that Fernanda Bianchini teaches all her students. Fernanda started the ballet school for the blind program 16 years ago, teaching a dozen girls when she was only 15 years old. Despite people’s disbelief, Fernanda has persisted in teaching the blind ballet and the Fernanda Bianchini’s Association of Ballet and Arts for the Blind is now used as a reference all over the world. The Silver Foundation Forging Resilience has teamed up with the Writing Coaches of Missoula on a "Resilience" writing/photography project with Meadow Hill Middle School 8th graders. 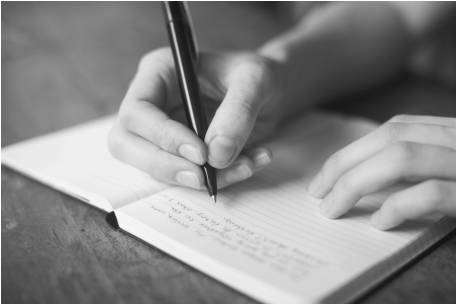 Writing coaches will help students hone their personal narratives about what resilience means to them. Forging Resilience will provide photography instruction with Doug Johnson and Carolyn Maier. Each student will be given a disposable camera to photograph images that illustrate their essays.